This is a piece of equipment we're excited to have in the shop. 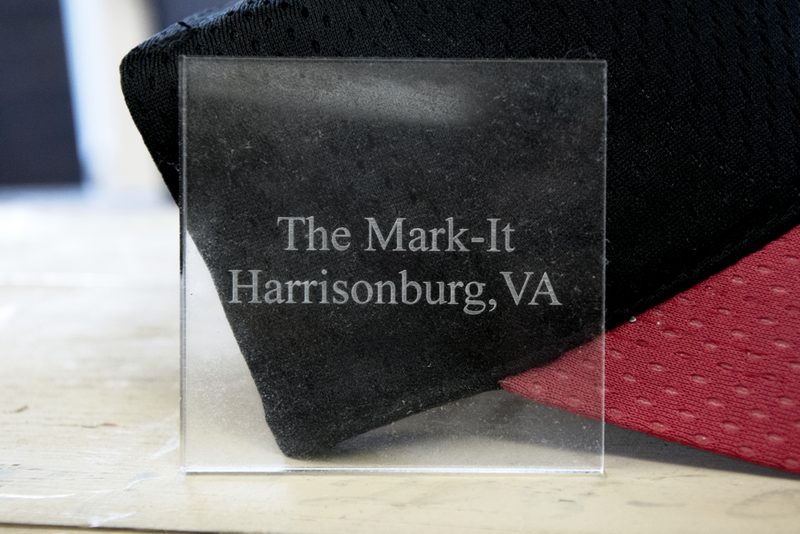 The Epilog Laser machine engraves high-precision images and cuts into wood, acrylic, ceramic, glass, plastics, leather, marble, powder-coated metals, and more. With it we have the capability to personalize materials and bring a wide range of creative ideas to form. Bring us your unique ideas and items! We have fun learning what our engraving machine can do. We also have a catalog of laserable gifts and items to choose from.